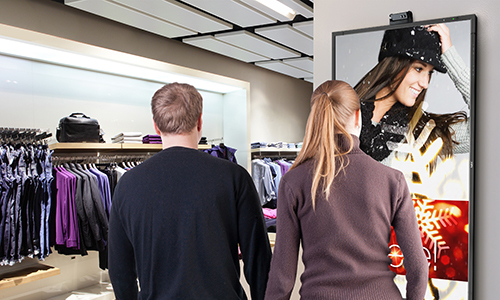 Digital signage providers and their customers want the same thing – for the solutions that they deploy to drive engagement and for the return on investment to be dramatic. That’s why the new NEC ALP (Analytics Learning Platform), which discovers and leverages business intelligence to drive valuable insight, is so fascinating for both digital signage integrators and customers. Unveiled during the 25th annual NEC Display New York Partner Showcase, this is a powerful business intelligence analytics platform for retailers that delivers real-time content and data measurement. The concept is simple: using NEC ALP, digital signage becomes more effective because it quickly measures several variables to understand who the audience members are and what content would be most effective to put in front of them. During this free Commercial Integrator and TechDecisions webinar, Ventura and AVI-SPL digital media solutions engineer Richard Daugherty will explain how integrators and customers can implement NEC ALP and reap its benefits. “With NEC ALP, we’re giving retailers the ability to provide customers with a personalized experience through real-time, relevant content triggered by demographic data such as age and location,” Ventura says. The free webinar is sponsored by AVI-SPL. Register now to learn how NEC ALP can improve your digital signage strategy in 2019.